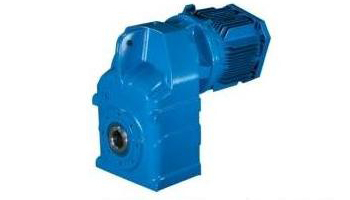 Alternatives to David Brown gearboxes UK-Gearbox Specialists. Series M Inline Reducers come in 12 sizes with an Input Power up to 90Kw (121Hp) and an Output Torque up to 11,000 Nm (97,500 lb.in). Gear Ratios *:1 for single reduction 70:1 for double reduction, 250:1 triple reduction and 16,200:1 for combined units. C series Helical worm unit. 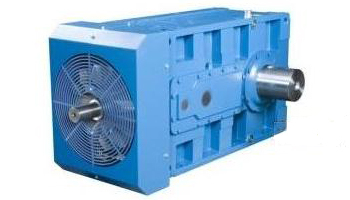 Series C Helical Worm geared motors come in 8 sizes with an Input Power up to 45Kw (60Hp) and an Output Torque up to 10,000 Nm (88,500 lb.in). Gear Ratios are available 250:1 for a double reduction and 60,000:1 in combined units. 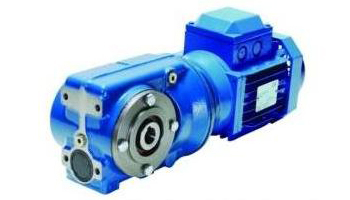 Series K Helical bevel geared motor comes in 9 sizes with an Input power up to 90Kw (121Hp) and an Output Torque up to 12,300 Nm (109,000 lb.in). Gear Ratios 160:1 in three stages, 10,000:1 in five stages and 36,000:1 in six stages. 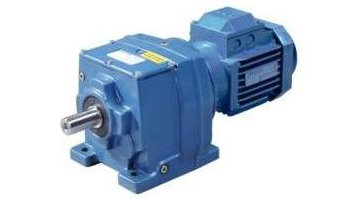 Series F Shaft Mounted geared motor comes in 11 sizes with an Input Power up to 110 Kw (147Hp) and an Output Torque up to 16,500 Nm (146,000 lb.in). Gear Ratios are available 100:1 for double reduction and 5,600:1 in combined units. 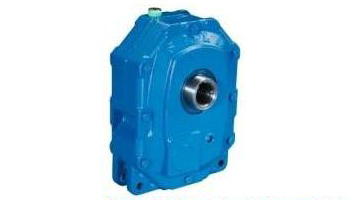 Series J Sala Shaft Mounted geared motor comes in 11 sizes with an Output Torque up to 57,800 Nm (512,000 lb.in) with Gear Ratios of 5:1, 15:1, 20:1, 25:1. 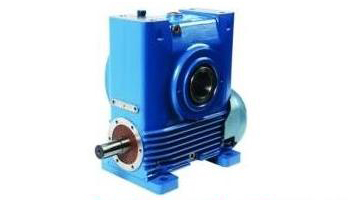 The Series A Junior worm gear which is Lubricated for Life comes in 6 sizes and offers and Output Torque up to 950 Nm (8408 lb.in) and the Gear Ratios can be extended up to a maximum of 4200:1. 'A' mid range worm units. The Series A Mid Range worm gear comes in 4 sizes and offers Output Torque up to 117,000 Nm (1,035,537 lb.in) and the Gear Ratios can be extended up to a maximum of 4200:1. 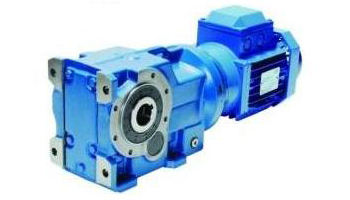 Helical paralell shaft and bevel helical right angle Industrial Gearboxes in 8 sizes. The Series G has a maximum Output Torque up to 162,000 Nm and an Input Power up to 1,500 KW (2000 HP)(1,433,821 lb.in) and Gear Ratios up to 315:1. Please note that the Gearboxes above are NOT David Brown Industrial Gearbox Products but they are to the same specification and design as gearbox previously supplied by them & are no longer supplied within their range. 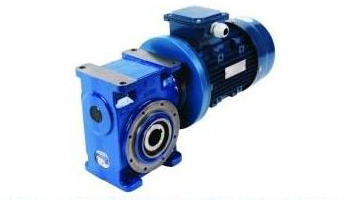 We can select and supply the full range of Alternatives Industrial Gearboxes shown. © 2018 Parker Engineering & Transmissions LTD. All Rights Reserved.